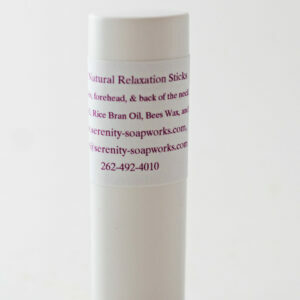 Ingredients: Witch Hazel, Apple Cider Vinegar, Tea Tree Oil, and Lavender Oil. 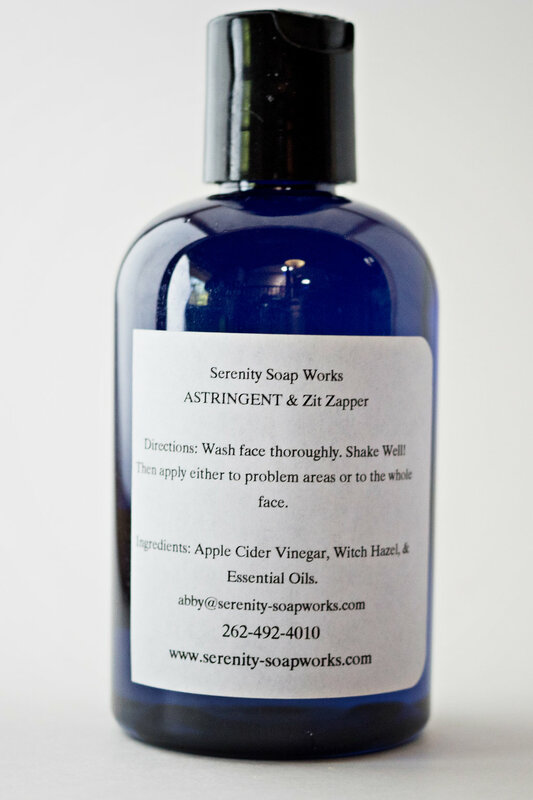 Our all natural Zit Zapper astringent is perfect to spot-treat acne or to use as an astringent. Directions: Wash and dry face. 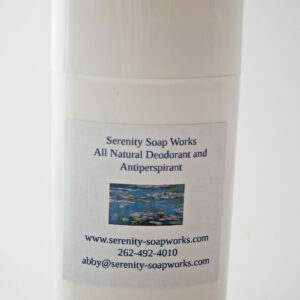 Place Zit Zapper astringent on cotton ball and cover whole face as astringent or use on acne problem areas.